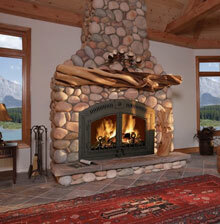 All mantles are custom designed and crafted by The WoodShop, Fireside's custom mantel shop. 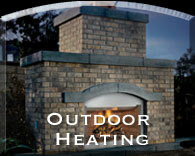 Our handcrafted mantels are designed to fit your style and budget. 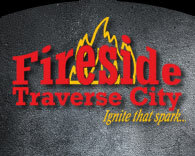 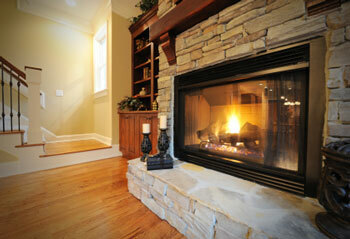 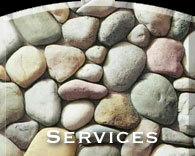 Fireside's custom mantel shop, The WoodShop, has many years of experience in both wood and stone. 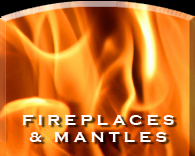 The WoodShop can help you add that unique personal touch to any fireplace and create a lasting charm admired for many years to come.